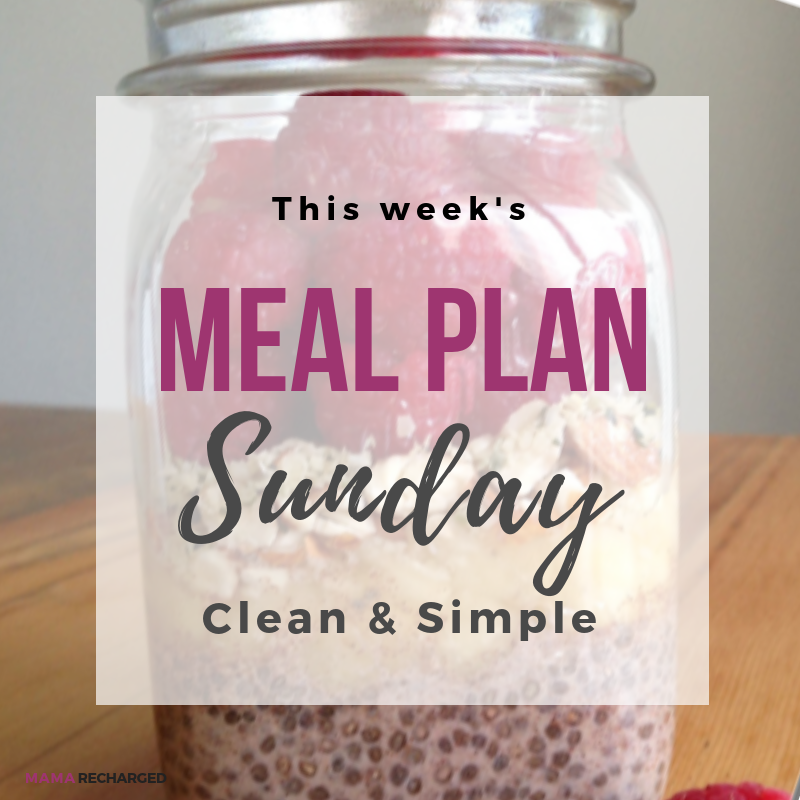 Simple ingredients made delicious is what this meal plan is all about. Keep your afternoon snacks simple with just fruit like apples or bananas with nut butters. 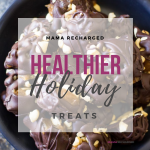 Prep a couple simple snack recipes like the Sea Salt & Garlic Crackers and Carrot Cake Muffins to enjoy as a morning (or evening) snack and to keep you from reaching for the donuts. A big batch of comforting soup will keep you going for most of the week. 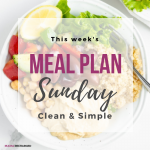 And the simple but tasty suppers won’t have you in the kitchen longer than 30 minutes every couple nights – having leftovers makes it so much easier for those busy nights. 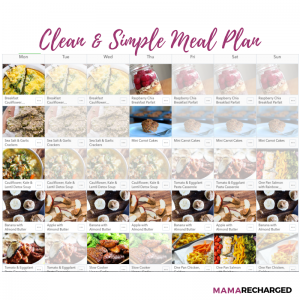 I love setting up my plans like this so that eating healthy is no longer a lot of work. If it’s a lot of work we often tend to just reach for what is convenient. When you have a plan and you have things prepared you will stick with it! With out a plan or preparation making a change in your diet, and you health, is so hard. 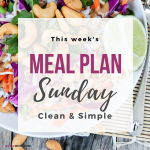 So here is our meal plan for this week. 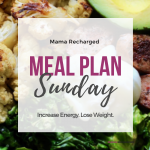 If you are planning out your meals today, use it for some ideas or get the entire plan, shopping list, prep guide and more (plus our entire library of resources) and try out the Mama Recharged Membership free for 14 days! This promo likely won’t last long so check it out while you can for free! 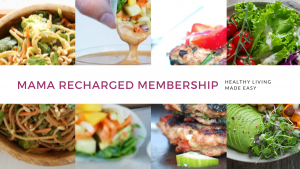 Now here is this week’s membership meal plan! What’s on your plan this week? Pancake Sunday? Comforting Slow Cooker meals? Easy snacks? Let us know on Facebook. 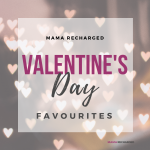 + You can now try out the Mama Recharged Membership for 14 days for FREE!!! 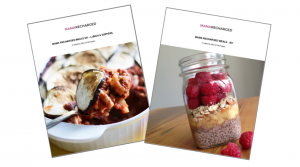 *available for a limited time* Use coupon code “FREEFOR14” at checkout and put your meal planning on autopilot!